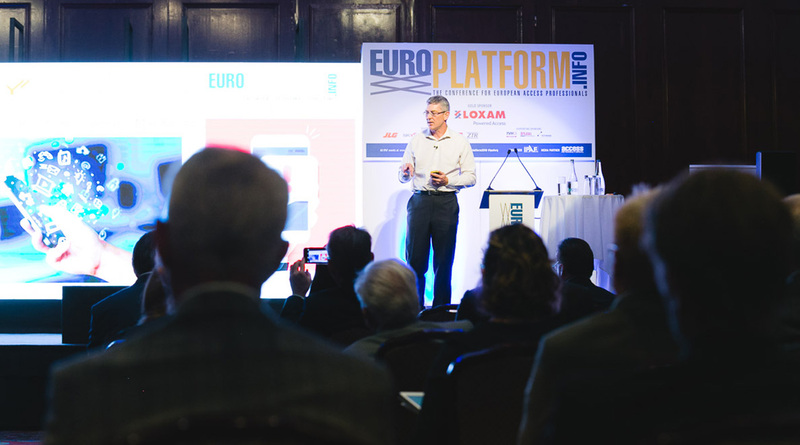 Europlatform is firmly established as the essential annual event in the rental industry calendar and is aimed at senior-level professionals from across Europe and beyond. 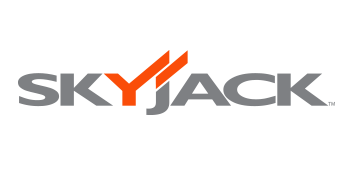 Join us on the French Riviera for a unique opportunity to hear about the latest developments in the access rental industry. A range of top-level speakers will share their knowledge and expertise. 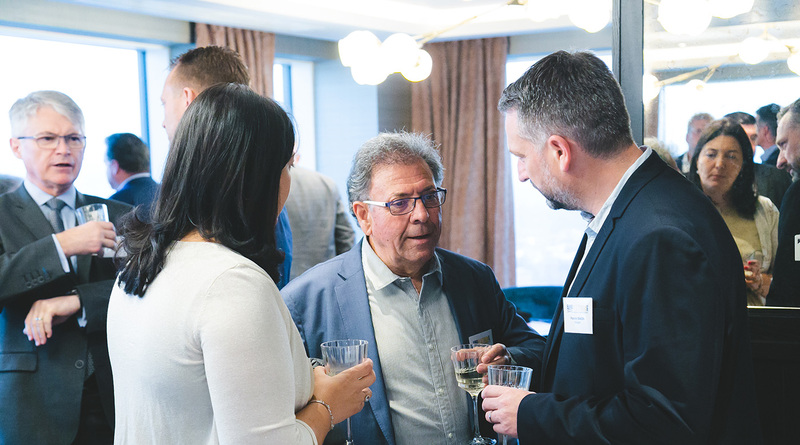 You can also meet new contacts during the networking event, over lunch and during coffee breaks - a chance to discuss best practices and exchange perspectives with your professional peers. 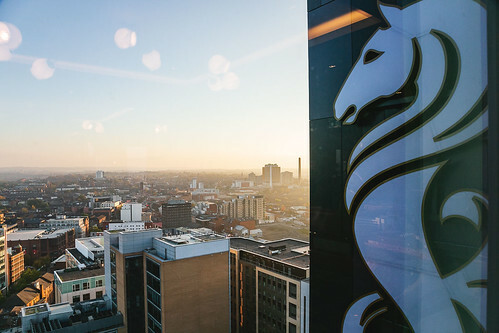 The networking event on the evening of the 2nd October is a chance to meet other delegates in a relaxed environment. The event app is now available. The app enables you to manage your agenda, see the latest programme, give feedback and interact with other delegates. Ensure you make the most of the app, download and log in ahead of the event. The app is personalised to each delegate and instructions on how to login will be emailed. If you need assistance, email events@ipaf.org or IPAF staff will be on hand during the event - please go to the registration desk or IPAF table. 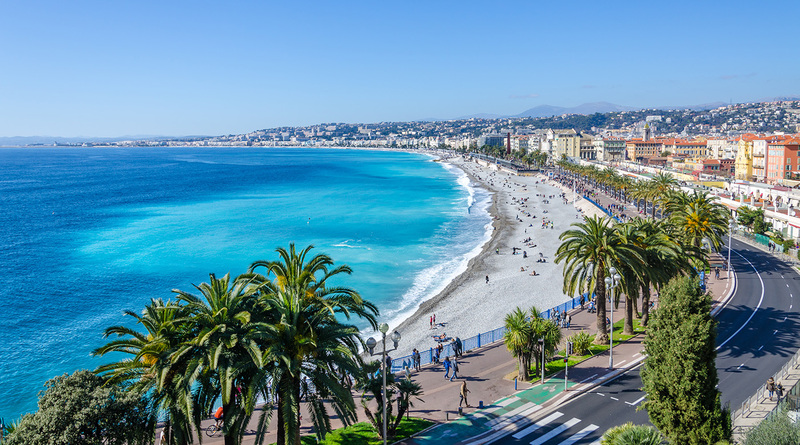 Home to the third busiest airport in France, Nice is easily accessible from most major cities in Europe as well as further afield. Nice Cote d'Azur Airport, situated just 8km away from the city centre of Nice. There is a regular 20-minute bus service that runs between the airport and the city or airport transfers or taxis are readily available. It is serviced by a number of the major airlines including Air France, Easyjet, Finnair, Flybe and Jet Airways, amongst others. Alternatively, Nice is connected to the rest of France via the SNCF train network. The TGV, France's intercity high-speed rail service, runs directly from Paris to Nice and takes approximately 6 hours. Advance reservation for the TGV train is necessary. The twelfth annual conference for European access rental professionals was held on 11 October 2018, Europa Hotel, Belfast, Northern Ireland. Download the 2018 Conference Programme. For sponsorship opportunities please download the sponsorship brochure or contact faith.cobaine@ipaf.org or +44 (0) 15395 66700. Benefits of sponsorship begin the moment you confirm your booking, so the sooner you book the more coverage you will receive as your logo is instantly added to the Europlatform website. 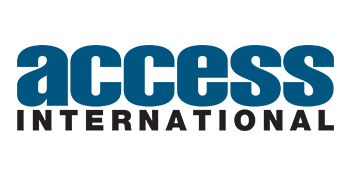 The International Powered Access Federation (IPAF), the organiser of Europlatform, is a not-for-profit members' organisaton that promotes the safe and effective use of powered access worldwide. 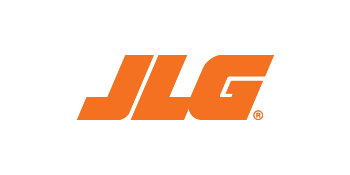 International Powered Access Federation Limited is a registered society under the UK's Co-operative and Community Benefit Societies Act 2014, registration no. 30998R. Registered Office: Moss End Business Village, Crooklands, Cumbria LA7 7NU, UK. Access International is the official media partner for Europlatform and the official magazine of IPAF. It is published by the KHL Group eight times a year and has a worldwide circulation. 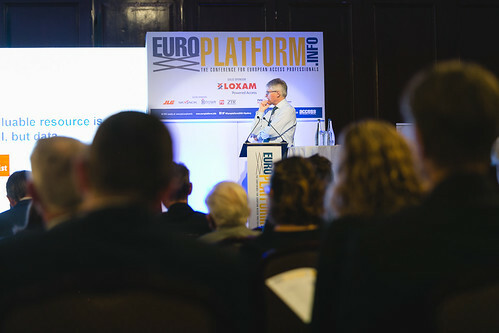 These terms and conditions apply to the Europlatform conference (hereafter referred to as ‘the event’), taking place on 3 October 2019 at Hotel Le Negresco, Nice, France. This event is organised by IPAF. Registration is processed by IPAF, Moss End Business Village, Crooklands, Cumbria LA7 7NU, UK. Participants register for the event through www.europlatform.info. Payment is made in EURO € or GBP £ online by credit card or by invoice as part of the registration process. Fees paid by participants cover admission to the networking session on 2 October and to the event on 3 October. Fees include drinks, coffee breaks and lunch at the event. A confirmation of registration will be sent to each registrant upon receipt of payment together with an invoice. Delegates are asked to bring proof of confirmation to the event. Organisations/companies may change the names of individuals on their booking until three days prior to the event start date, at no charge. Participants can cancel their registrations until one month prior to the event start date. Until that date, payments already received will be refunded (limited to the amount paid by the participants). However, a fee of £50/€50 (in the currency the registration was originally made) will be charged to cover administration and banking costs. Refunds will be handled after the event. In case of cancellation after one month prior to the event start date, a 25% refund will be made. In case of cancellation after one week prior to the event start date, or in case of no-show, no refund will be made. If the organiser cancels, postpones or relocates the event on account of fire, flood, riot, earthquake, civil commotion, decisions taken by the national and/or local authorities, weather conditions, strike, lock-out, labour disturbances, explosions, sabotage, accident, terrorism, war, acts of God, or any other causes or casualties beyond the control of the organiser, no refund shall be made. Participants waive all claims for damage in this case. By attending the event and associated activities such as a networking session, you are giving IPAF and its media partners permission to use photographs and/or footage of you captured during the entire event, for marketing and promotional purposes, including on social media. If booking on behalf of other people, you are confirming that you have gained their consent for this aspect of the terms & conditions. By registering for the event and associated activities such as the networking session, you are giving IPAF permission to list your name, company and job title on the event app. This information is displayed on the event app and can be accessed by all delegates. If booking on behalf of other people, you are confirming that you have gained their consent for this aspect of the terms & conditions. Please ensure that you have read the general terms and conditions. By submitting the booking form, you are accepting the general terms and conditions stated above. International Powered Access Federation is a registered society under the UK’s Co‑Operative and Community Benefit Societies Act 2014 (Registration number 30998R), whose registered office is at Moss End Business Village, Crooklands, LA7 7NU, UK. IPAF © . All Rights Reserved.